The most memorable occasions in your life are best spent with your loved ones, and in Madikeri district, they evolve into something irrevocably magical. 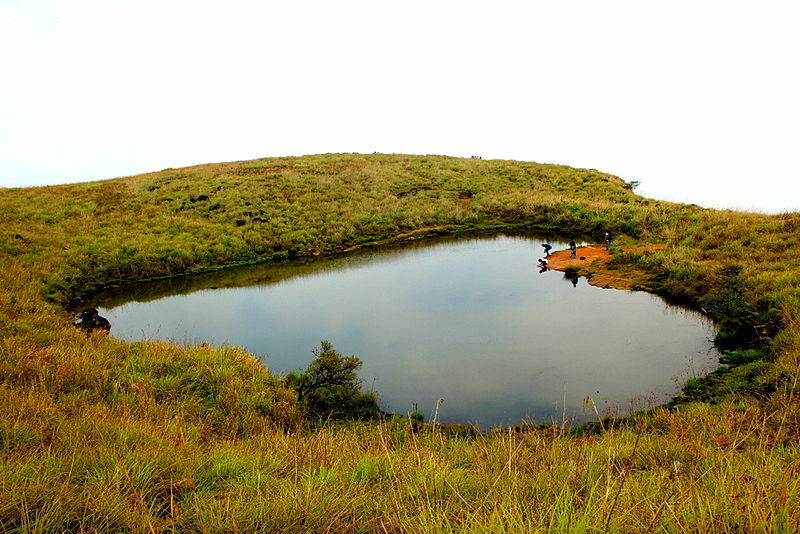 Why head to Madikeri, you say? Well, the colourful South Indian culture and the spectacular scenery make a great start, not to mention the lakeside lovelies, the rural landscapes and beautiful cottages in Madikeri – perfect hideaways from the hectic city life. If that isn’t enough to sway you, the local holiday cottages will. Mentioned below are top 5 luxury cottages in Madikeri that make perfect holiday retreats for families, couples and a group of friends. Lotus has been welcoming guests since January 2015. 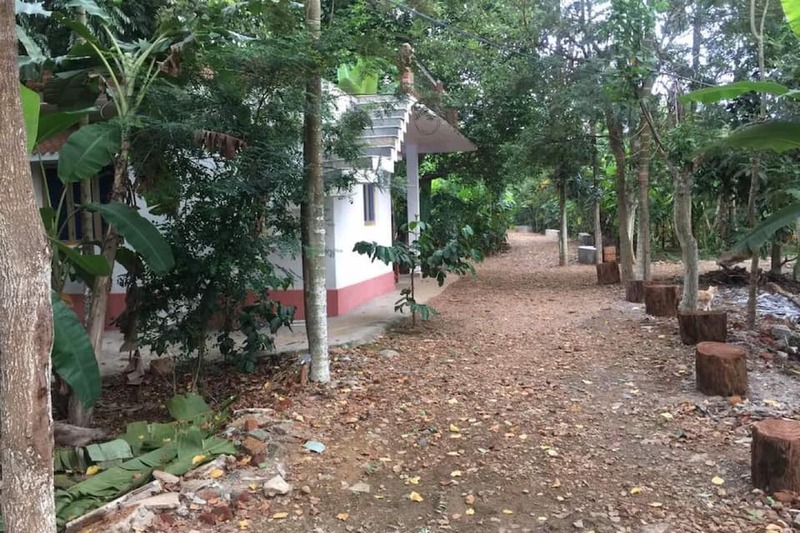 It is a luxury duplex property comprising of 3 personal cottages having spacious rooms and veranda, where you can spend your evenings sipping a piping hot cup of coffee. The food is awesome, and the restaurant serves complimentary breakfasts. 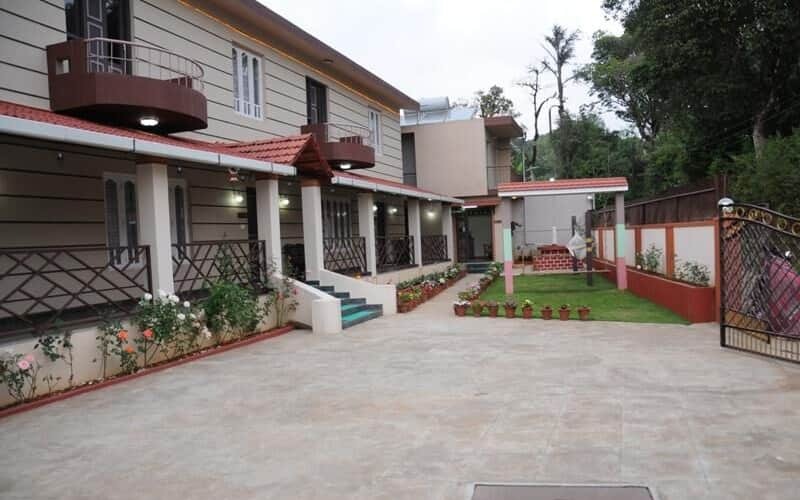 Wireless internet, free private parking, personal sitting areas, garden, and swings make your stay in the hill station soothing and pleasant. Book, experience and savor the ‘taste’ of Wild Nectar, while you have time. This breath-taking accommodation is located at an approachable distance from Kohinoor Road Bus Stand and Kalgudi Eshwara Temple. 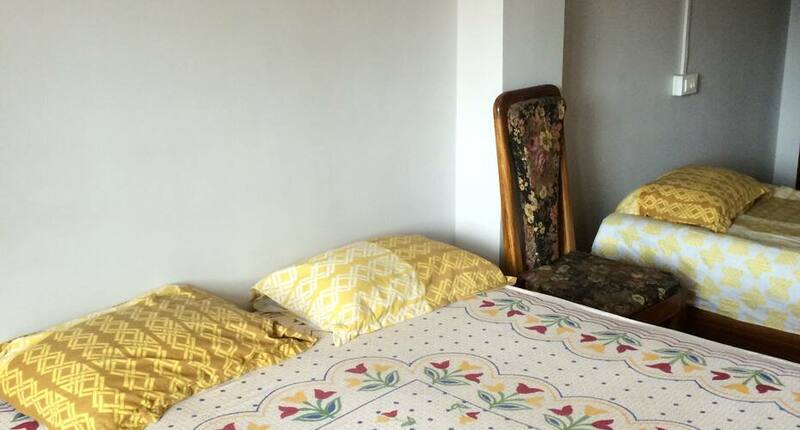 The 16 rooms spread over 2 floors are equipped with all the modern facilities, medical service, breakfast service, laundry facility and free parking. 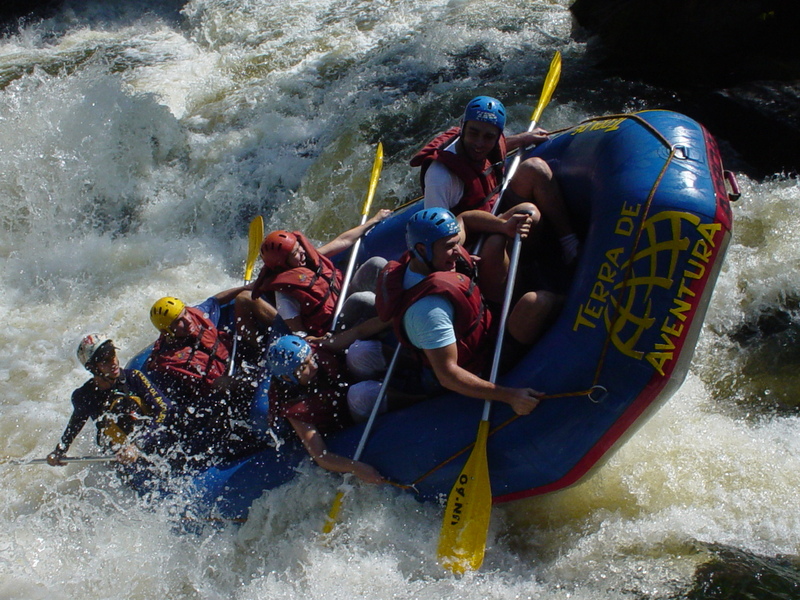 It offers you an amazing experience of the wildlife, given that it is situated in the heart of the forest. Serene and Soothing, these two words best define the silence of Silent Valley Cottages. The place has its pros and cons—there may be occasional blackouts at night, and the food needs to be pre-ordered, but the place is nothing but a heaven for adventurists. The owners provide campfire around cottages. 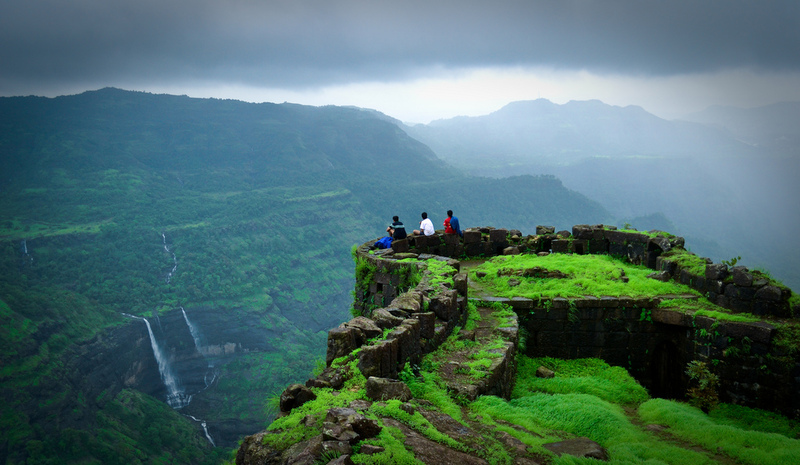 You can plan mini-excursions in the surrounding forests and take in the beauty of lush greenery of the Western Ghats. The natural beauty of Palm, Coffee, Pepper, Cardamom, and Orange will be a welcoming sight for you. 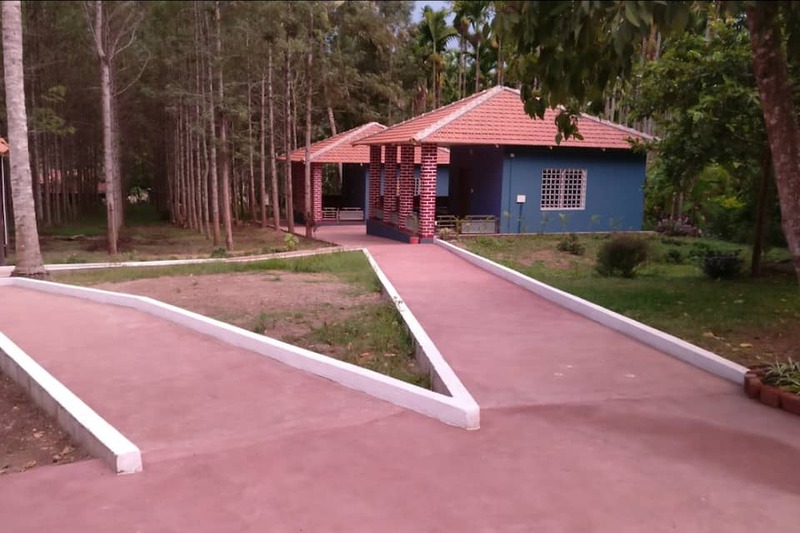 Spread over a small region at Basavanhalli, this place provides a comfy stay in the midst of lush greenery. 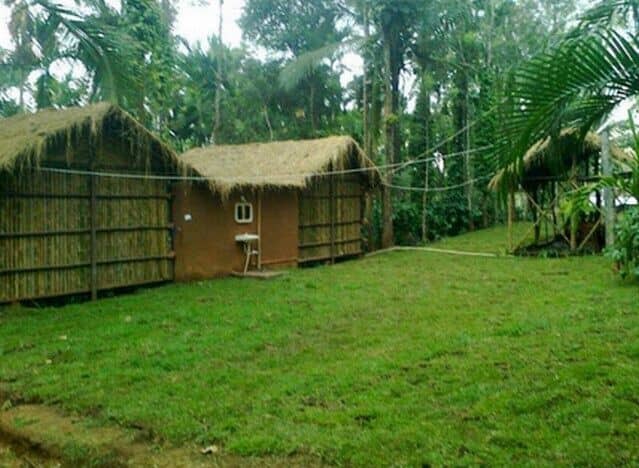 This is where you can savor lip-smacking homemade Coorg dishes and grab a private cottage that makes you feel like home. The place has a kitchen, free wireless internet, breakfast services and parking facilities. May it be a romantic honeymoon, a long-planned family holiday or a short weekend trip with buddies, this holiday home makes great value for money! 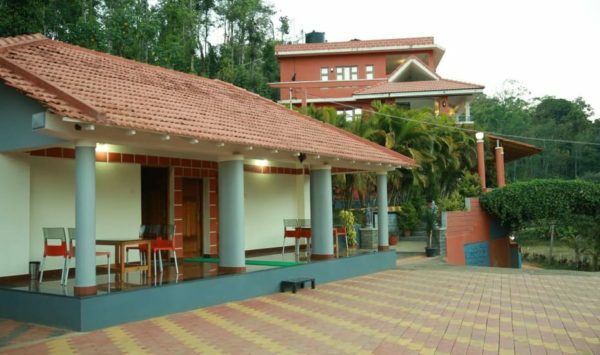 H & S Stays, a luxury accommodation in Madikeri is a new player, having served guests since August 2017. The holiday home comprises of well-equipped nine rooms with private sit-outs and adjoining balconies that offer pleasant views of the sunrise/sunset and the river outside. The holiday home comprises of a spacious terrace where guests can kick out and relax. Free private parking, power backup, laundry, travel assistance, pick-up/drop services and all the modern amenities are offered to the guests. The restaurant serves scrumptious food. In case you did not know, the Madikeri district is one of the most enjoyable holiday destinations in Karnataka, where all those whose feet itch for adventure, get to trek through woodlands and high peaks, around pristine streams and bubbling tributaries of River Cauvery. So, the next time you are planning a family holiday in Karnataka, make sure you add the place and the aforementioned cottages in Madikeri on your bucket list!